We apologize Summer Energy is currently experiencing an interruption in our phone service due to a local provider service outage. Please call 832-241-2557 if you need immediate assistance or email us at service@summerenergy.com. We appreciate your patience. Summer Energy Customer Service will be closed due to the holidays on Friday, April 19th We will be resuming operation on Saturday, April 20th at 8:00AM CST. We apologize for any inconvenience. If you need to make a payment please login to your My Account or use the Easy Pay. Summer Energy Customer Service will be closing at 6pm CST on Tuesday, March 5th due to system maintenance. We will be resuming operation on Wednesday, March 6th at 8:00AM CST. We apologize for any inconvenience. If you need to make a payment please login to your My Account or use the Easy Pay. With simple, straightforward electricity plans Summer Energy provides savings for all seasons. Friendly, customer-focused and reliable, we deliver the cost-effective electricity you need and the peace-of-mind you want. There are no surprises, no gimmicks and nothing in the fine print that we wouldn’t put in large type. Check out the Areas that we serve to Signup! We make providing competitive rates our business, so you can get on with yours. Save all year ‘round with low rates and flexible products that fit your business needs and budget - all backed by exceptional customer service professionals. Mary was wonderful! She was very polite and courteous. Plug into Summer Energy for the competitive rates and exceptional customer service that you’ve been looking for in an electric power provider. 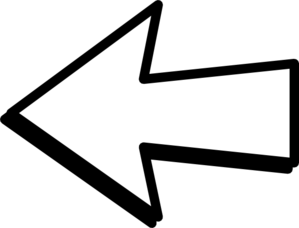 Choose a state to find rates or how to signup. If you live in Texas you can enter your ZIP Code to see rates. 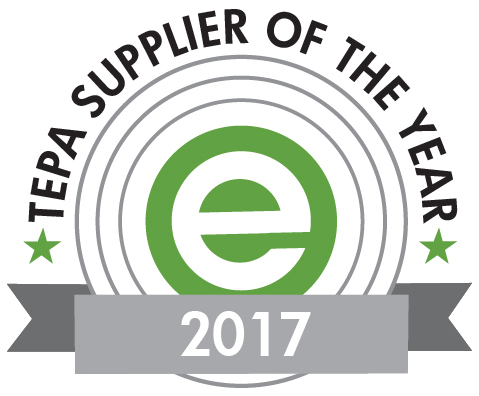 Summer Energy is honored to be selected as the TEPA Supplier of the Year for 2017. Summer Energy is honored to be selected as one of the best and brightest organizations in Houston and especially pleased to be the only retail electric provider to make this year’s list.